Clock Care Ltd carry out antique clock repairs. Antique Clocks are more than just clocks and time measuring devices. They are lovely ornamants and collectors items. As with all clocks, antique clocks are also precision instruments and movement and small knocks may cause damage to occur. As collectors items, antique clocks are even more valuable when looked after in the home and fully working through regular winding. 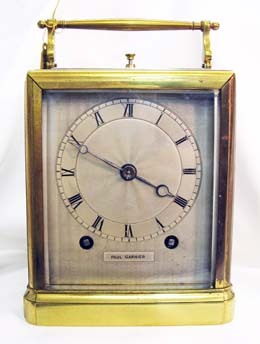 Book and appointment with Clock Care Ltd and let us take a look at your antique clock. We carry out repairs and are able to replace worn and damaged parts.